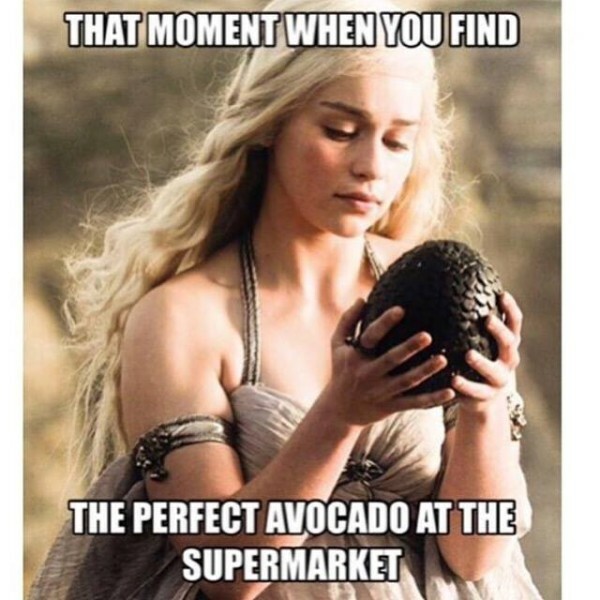 The avocado is one of the world’s most perfect foods. It is easily digested and contains over 25 essential nutrients including iron, copper, magnesium, and essential fatty acids that help the body to function optimally. In addition, avocados increase the body’s ability to absorb nutrients. Add avocados to salads to ensure proper absorption of all the vitamins and minerals. They are also an excellent source of glutathione which helps to boost the immune system, strengthen the heart, rebuild the nervous system, and slow the aging process. The monounsaturated fats in avocados reverse insulin resistance which helps to steady blood sugar levels. Avocados are also high in folate which is essential for women in childbearing years and is also aids in preventing strokes and reducing the risk of heart disease.